Eliyana R. Adler is an associate professor in history and Jewish studies at Pennsylvania State University. 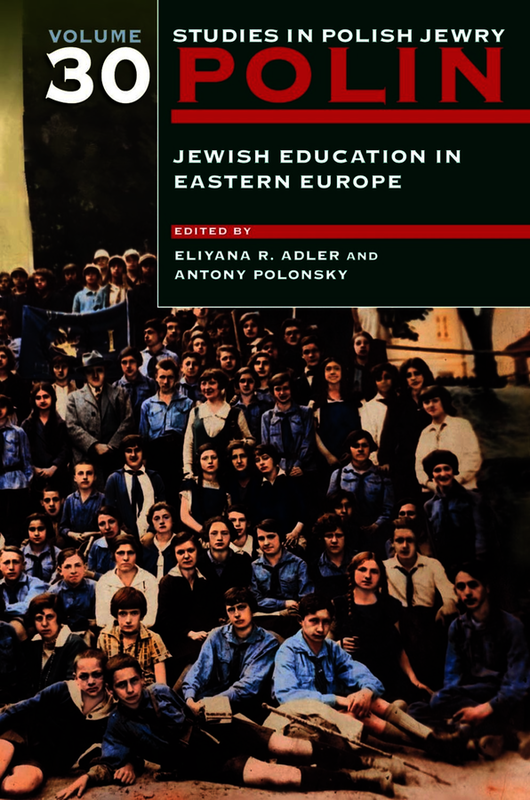 She is the author of In Her Hands: The Education of Jewish Girls in Tsarist Russia (2011) and articles on the history of Jewish education. Currently she is preparing a manuscript on the experiences of Polish Jewish refugees in the Soviet Union during the Second World War. Antony Polonsky is Professor Emeritus of Holocaust Studies at Brandeis University and Chief Historian of the Polin Museum of the History of Polish Jews, Warsaw. He is the author of the three-volume History of the Jews in Poland and Russia, published in an abridged paperback version as The Jews in Poland and Russia: A Short History.